A couple of days ago I was watering plants and standing next to the Santa Rosa plum tree we planted in the spring of 2014. 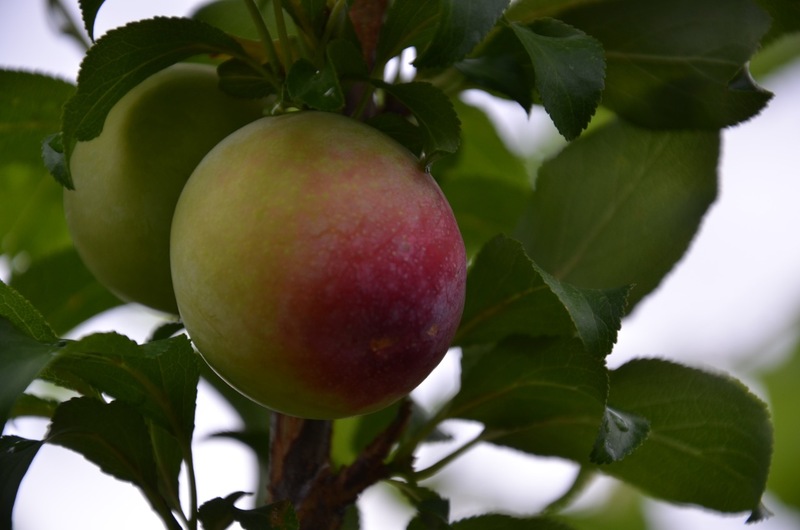 The tree was part of the early plans for the farm which included the idea of a small orchard of fruit trees. 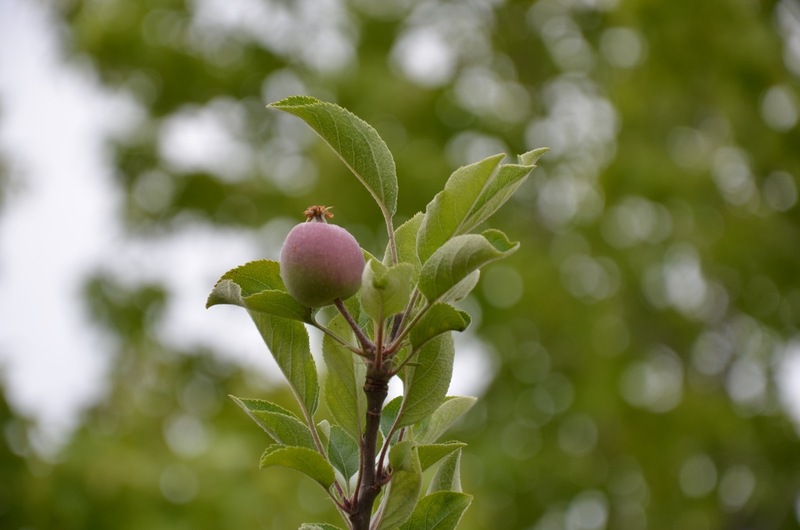 After planting the plum and a Fuji apple tree the family decided we needed to grow vegetables so we threw out the plans for six to eight trees and built the rest of the farm. A year later the two trees are doing beautifully and already bearing fruit! Growing up we always had an orange tree and a grapefruit tree. Although we weren’t farmers we experienced the power of nature and the beauty of eating from your own home grown fruit trees. Annually each tree produced as many as 700 pieces of fruit! There is nothing better or healthier than growing and eating your own fruit right from the tree. We are looking forward to many years of healthy eating from these trees. So, when a plum falls from the tree on the farm . . . eat i! This entry was posted in Farming Education, Food, Fruit, Lakritz Family Farm, Organic, Plants, Sustainability, Urban Farming and tagged Education, Farming, Food, Fruit, Gardening, Home. Bookmark the permalink.